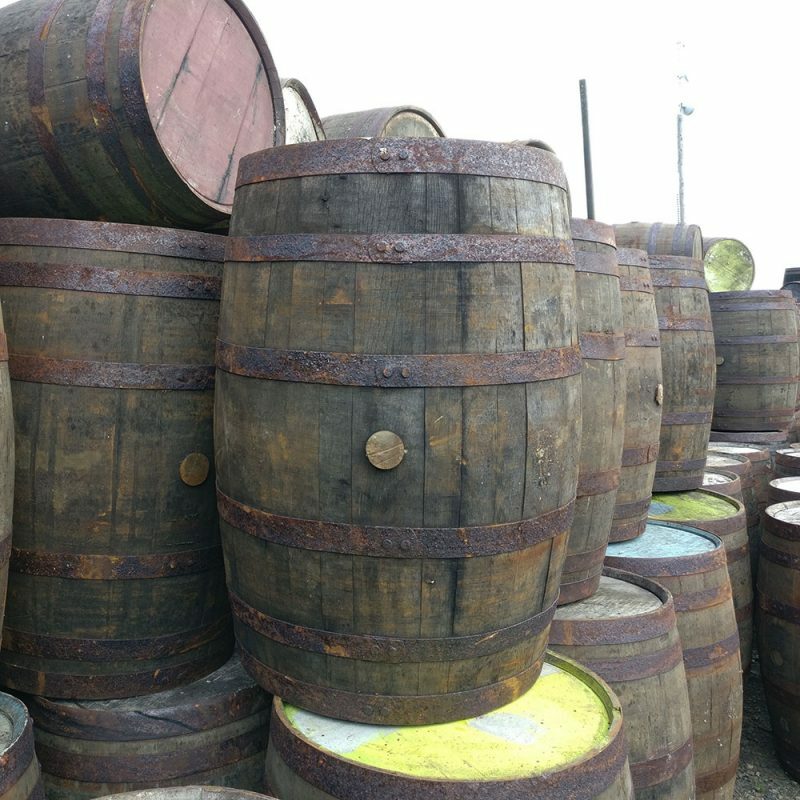 Celtic Timber’s reclaimed authentic oak Whisky barrels. Used Scotch oak whisky barrels from Scottish distilleries. 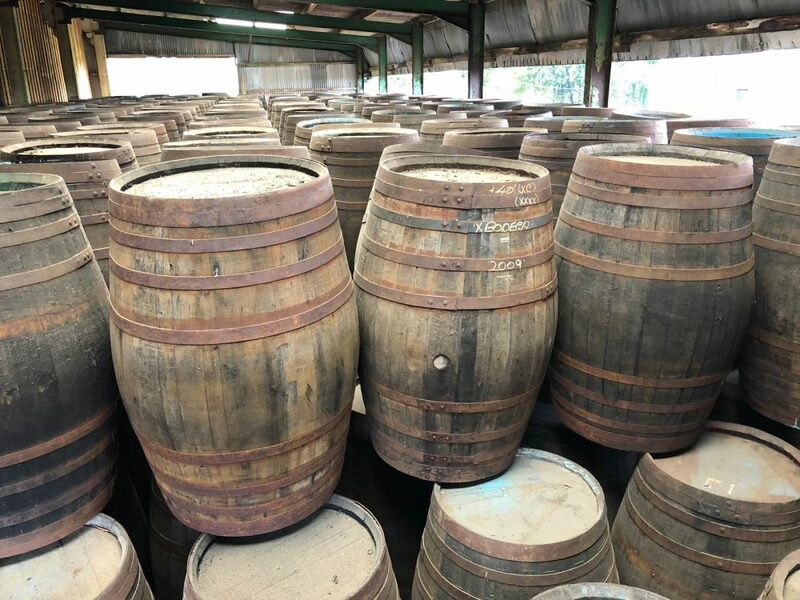 We have the largest stock amount and range of oak whisky barrels and at the best prices in the UK. 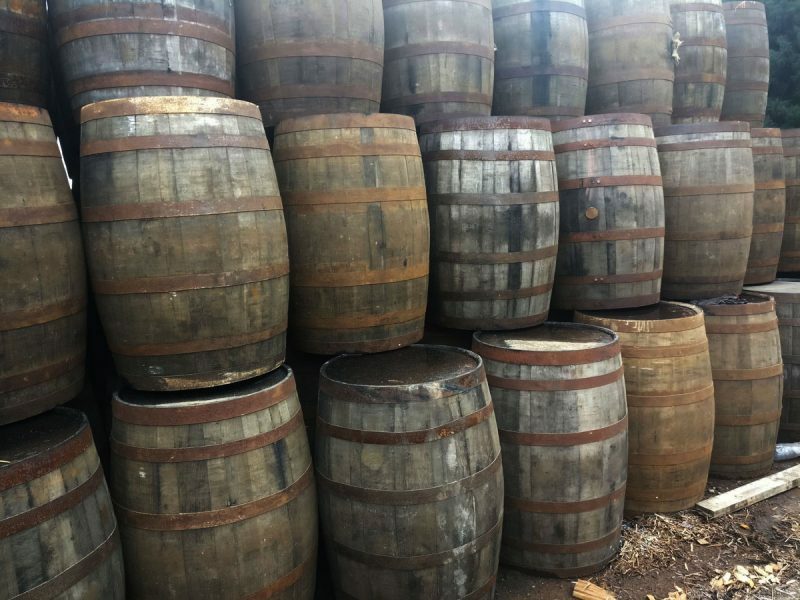 Our reclaimed whisky barrels are full of character and are the perfect size for gardens, beer gardens and patio areas or cut into oak whisky barrel planters. An excellent addition as a feature to your home or to pubs, bars and restaurants. 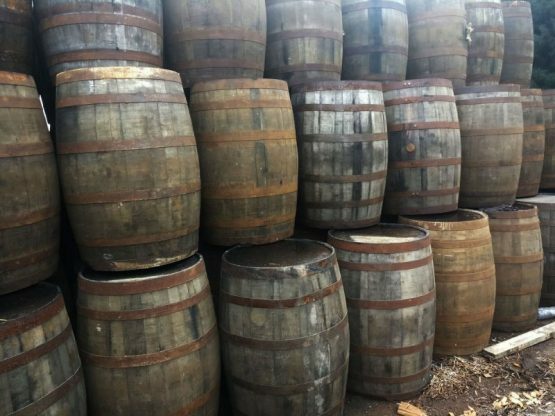 Please note that these barrels are up to 20 years old and will be weathered. They may also contain paint or markings from the distillery which adds to the character of the barrels. The barrels are made by expert coopers, using traditional methods from solid oak and are therefore heavy duty and solid. However, we do not guarantee that they are watertight due to their age. Please note that barrels over 55 Gallons will be sent on a pallet. If we have to redeliver the pallet, a charge of £35 will be passed on to the customer. If you are only able to receive delivery on a specific day, please state in the order notes of the checkout. Thank you for your feedback. 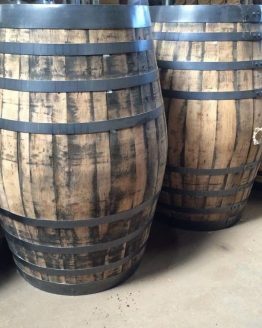 We do include the dimensions in the description and you have ordered the 120 Gallon barrel, which is the largest barrel that we offer. 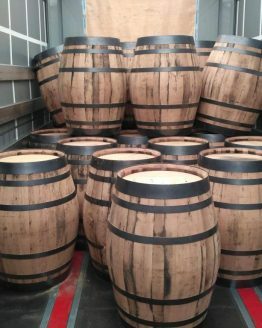 We will, however, get each barrel weighed and add that information to the listing to help customers going forward. Thank you Mark – that looks great!